When it comes to hair dyeing, bravery and commitment are the two most important factors. You need courage because you don’t have any idea how your hair will look like until being dyed. Not to mention the exhausting efforts made to maintain the color, which requires a great deal of commitment. Thank God for creating hair dye sprays! They are fun, bold, creative, and super practical. With these temporary hair dye sprays, feel free to play around with any color your mood takes you, from rock n roll chic to a fierce warrior. 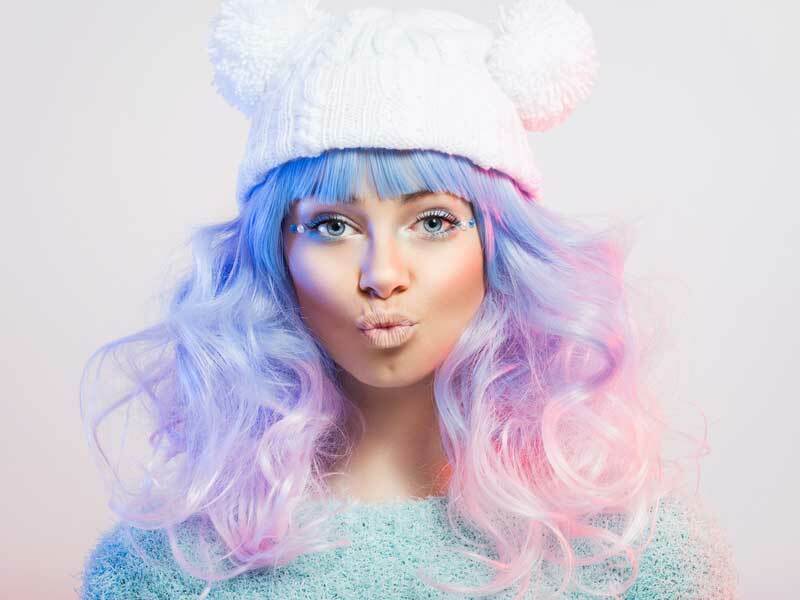 This article from Layla Hair will lead through the amazingness of hair dye spray brands and products to achieve the best color. No commitments involved! Why are girls crazy over hair dye sprays? 1 Why are girls crazy over hair dye sprays? 2 How to DIY with hair dye sprays? 4 It’s time to make a decision! Temporary hair dye sprays are famous for their simple design and easy application. They provide brilliant colors for summer festivals and last for 1 to 2 days. Thus, no worries, no commitments! The diverse range of colors of hair dye products performs well on every type of hair color, no matter bright or dark. Besides, these sprays are a type of direct spray in a super light powder form, designed to spray on and last for a day until cleaned out. The best thing about the spray is it requires no commitment whatsoever. Dye your hair pink today and blue tomorrow! It’s purely fantastic and must-have hair products for every woman this summer! How to DIY with hair dye sprays? Your new bold look is about to be born. Let’s get started! Brush the hair to avoid any tangle or frizz. This task also provides equal coverage for the whole head. Use hair clips to hold up the sections of hair you don’t want to dye. Or separate them into parts for more even coloring. 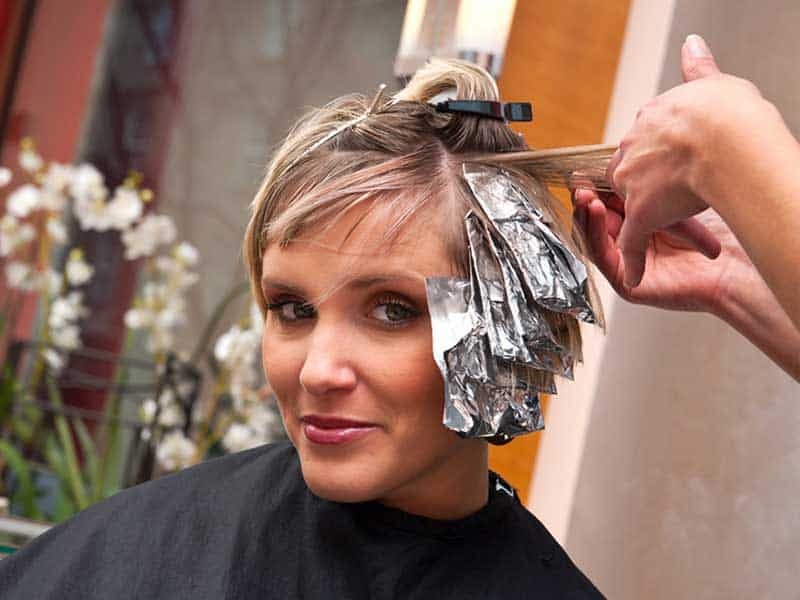 Apply hair dye sprays away from the hair for about 15 cm. It’s advisable to perform this step in your bathroom since the spray can leave visible marks on your walls and furniture. For a more fierce look, use the spray for a longer time. For only one color selection, spray less to best suit blond or platinum hair. Go out and show off your new fashionable look! We bet every eye of onlookers are on you, ladies! Get bored with the color? All you need to do is wash out the spray and bring back your natural color. Repeat these steps tomorrow if you want to! Although the task of DIY with hair dye sprays is pretty simple, there are a few rules you should remember to ensure the best result. Cover the clothes before spraying. Even though these hair sprays are easy to clean, it’s best not to give them chances to ruin your favorite outfit. Let’s dive deep into the world of hair color sprays products and emerge with an unforgettable look! 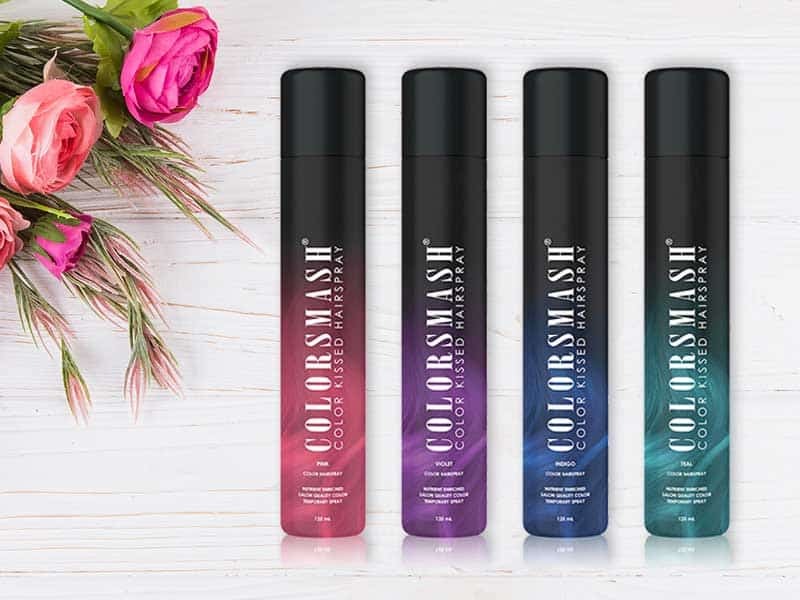 Give your hair a playful yet gorgeous “kiss” with Colorsmash – a well-known hair dye spray brand. The spray offers brilliant pigments to highlight your hair. No commitments signed, and no disastrous consequences followed! (If there’s a consequence- unlucky you! – go to your bathroom and wash it clean). Also, the spray is of great help in keeping the hair moist, healthy, and versatile for styling all day long. This hair color spray product is going to be a new “best friend” of girls seeking temporary ombre colors without the need for bleaching. 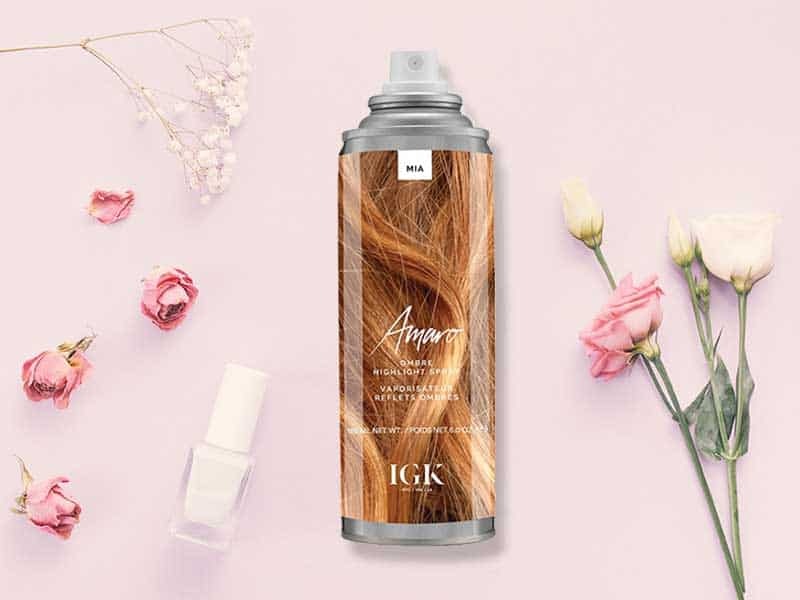 The top-notch spray from Amaro creates an incredible, almost surreal, glow to the hair without ruining it like other types of bleaching chemicals. Moreover, the product is sulfate-free, shielding the hair from harmful UV rays and heat. There’s nothing better than sharing this wonderful invention with your group of friends and becoming fabulous together! Available in 12 colors (I mean, 12 colors), there’s always something for everyone! Not only do these colors occupy all the spotlight but also famous for their waterproof and sweat-resistant features. 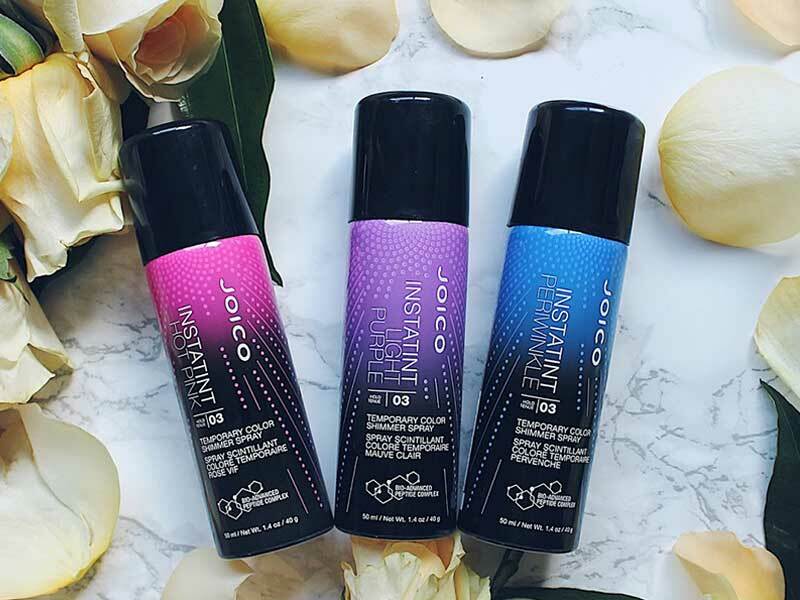 Joico promises to deliver 100% no damage hair dye spray. You can choose among four color shades and create beautiful ombre streaks. The color leaves the hair only with only a wash of shampoo but pigments retained until cleaned out totally. 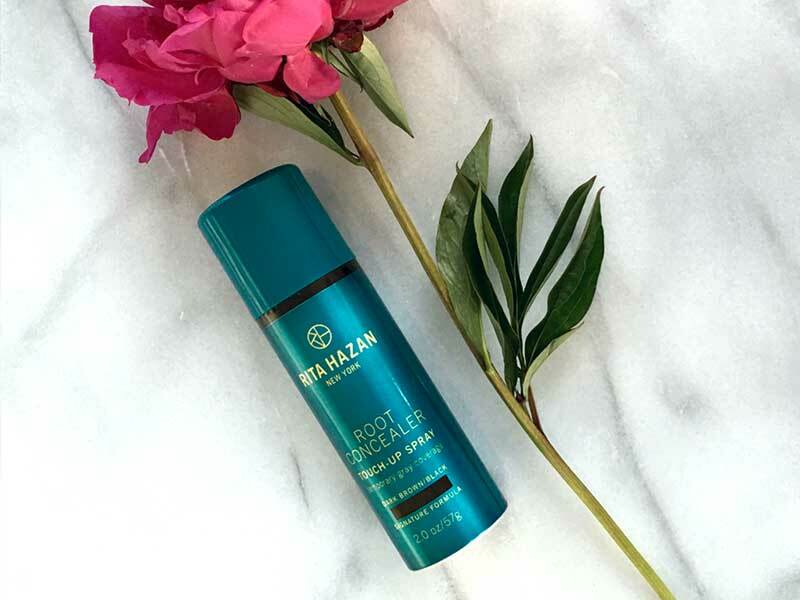 While most of the hair color spray products on the list do their magic with styling the hair for special occasions, Rita Hazan aims at giving a quick yet amazing fix to those who run out of time for a proper makeover. The spray comes with natural color, and all you need is to spray it on the hair to hide gray parts or visible roots. 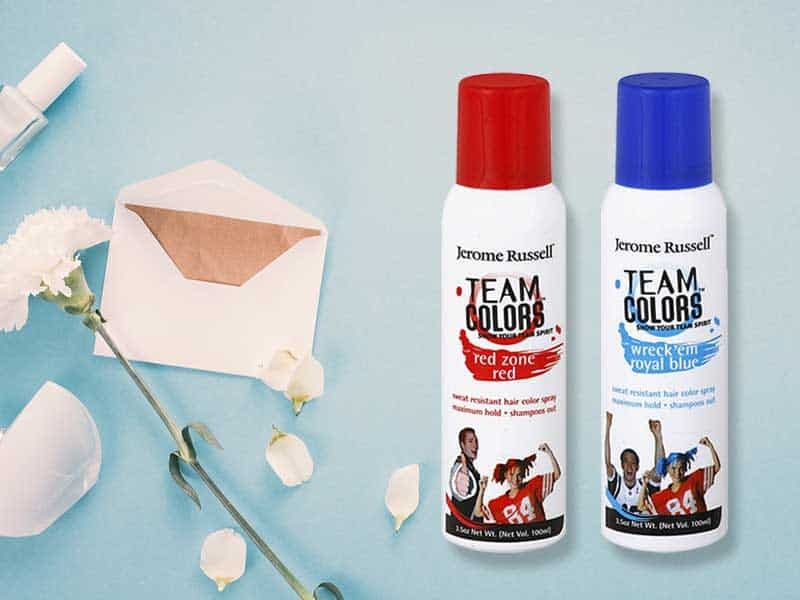 Playing with hair color has never been more interesting with the help of best hair dye sprays 2019! With a wide range of colors offered, you can choose and combine them to suit your preference and go out and rock the parties! In case you do not want to take risks, dress yourself up with a hair extension instead. A wide range of colors, styles, and lengths are available to choose at LaylaHair.